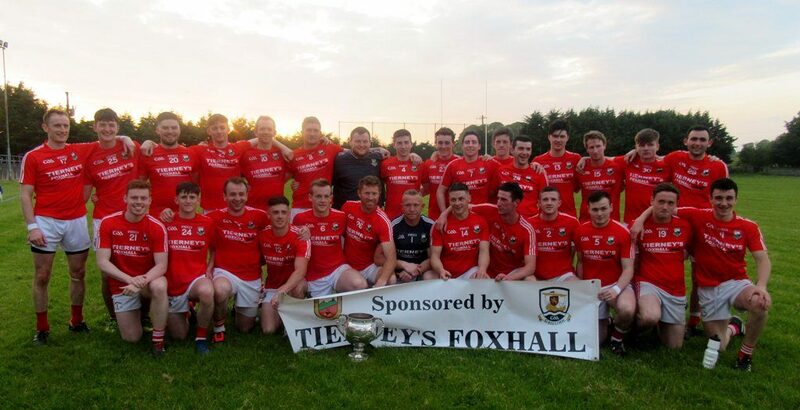 Garrymore, 2018 O’Mara Cup champions. The 2019 O’Mara Cup starts starts this weekend and Claremorris Community Radio is going to provide extensive coverage of the event. Starting this Sunday night, the live Sportstalk show will feature reports from the weekend’s games, along with interviews with the managers and some of the players involved. This weekend, Billy Fitzpatrick will be reporting in person on Sunday’s game between Garrymore and Davitts. Sportstalk is broadcast live at 7pm on Sunday evenings. It is repeated on the following evening, also at 7pm.